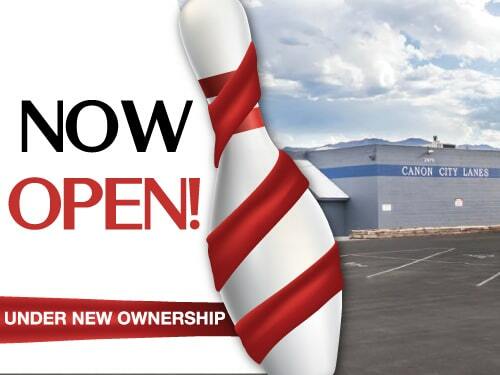 Welcome to Canon City Lanes! 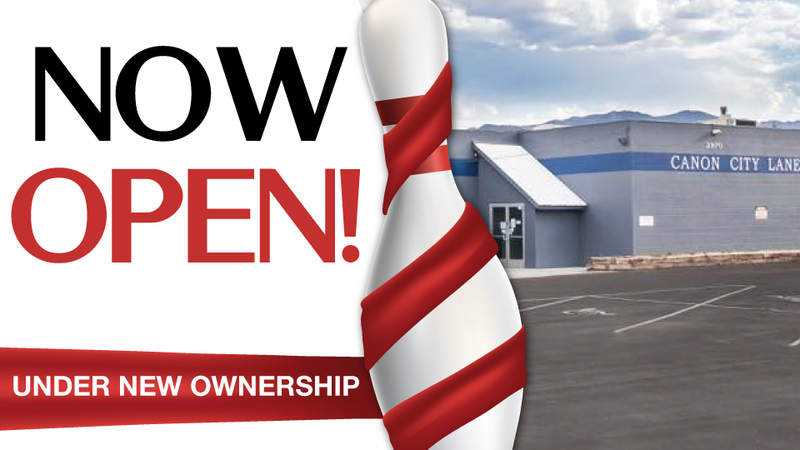 We offer bowling for all ages, arcade games, meals and snacks, and a fully stocked bar. There are bowling leagues for your enjoyment and open bowling all days of the week even during league play. There is cosmic bowling Friday and Saturday nights. Our emphasis is to provide a family environment including birthday parties and group events, so visit us for your next bowling outing. 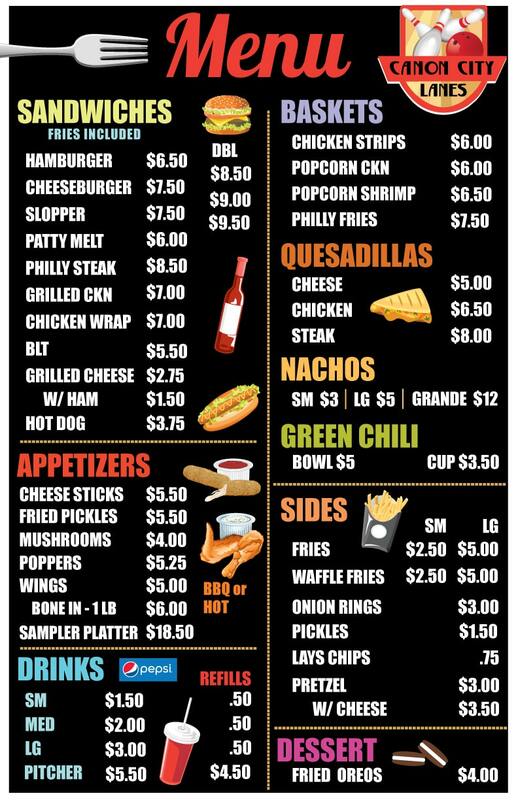 Enjoy meals, snacks, and a fully stocked bar! When you are ready to celebrate, bring your party to our bowling alley for an unforgettable time. Plan your next birthday party, office party, parties for kids, family get-togethers and any other reason that brings family, classmates and co-workers together. Team up with your family & friends for league bowling. 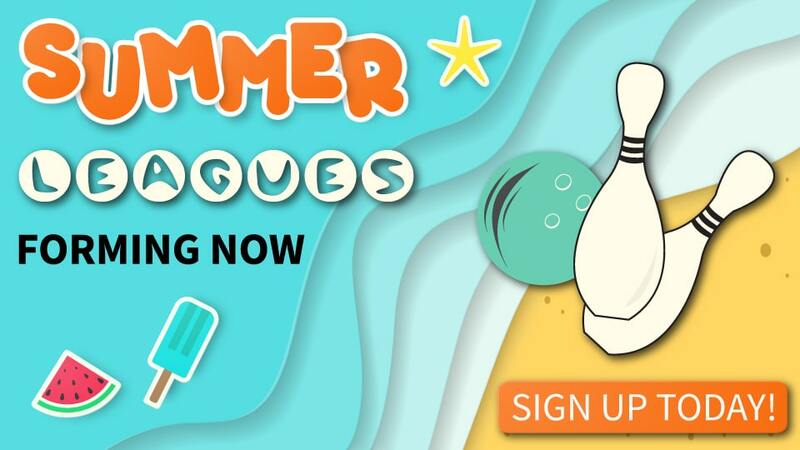 Our leagues offer laid-back bowling fun to competitive bowling in a lively atmosphere. 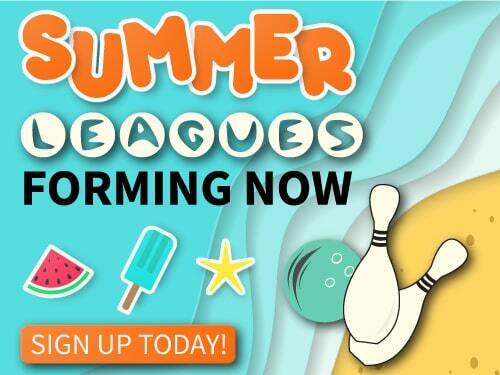 Improve your bowling game, make new friends, have a fun time all during league play. We have leagues for all ages, all abilities – ready for you to join!